We are an innovative company, constantly working with customers to manufacture bespoke Sportswear, Activewear, Swimwear, Schoolwear, Workwear and many other sports products. We have been representing the highest quality standard for components and workmanship in sportswear for over 10 years. 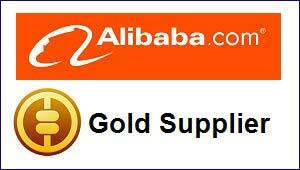 Gold Supplier is a paid membership for suppliers on Alibaba.com who have a serious interest in doing business with buyers worldwide.